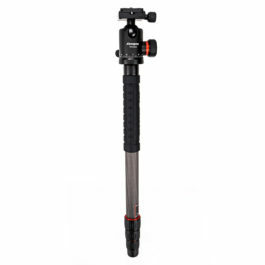 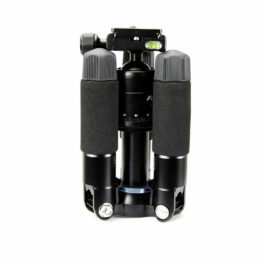 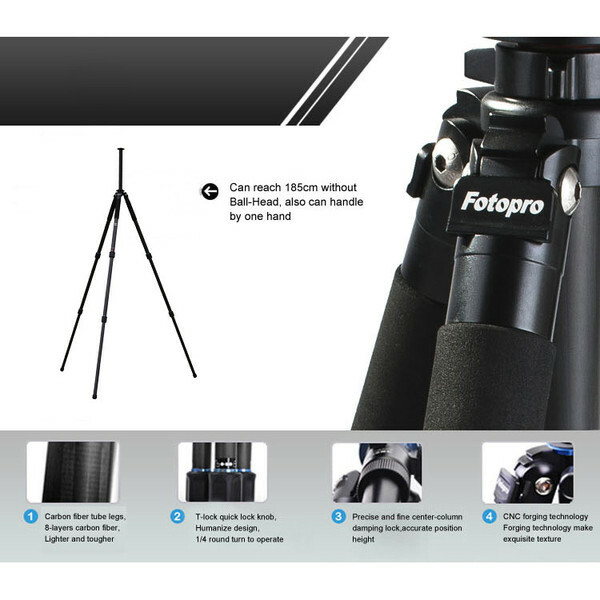 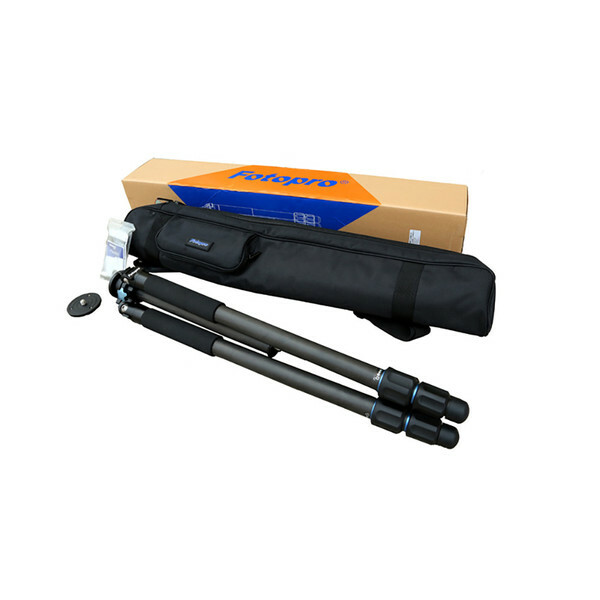 P-Series is Fotopro’s heavy duty line of tripods. 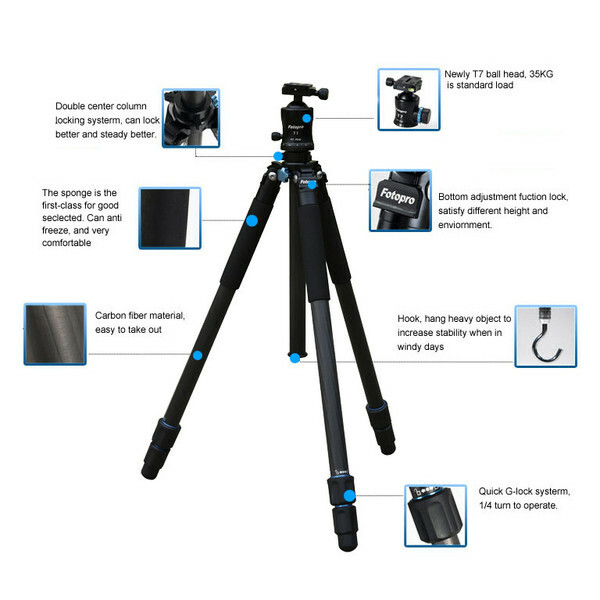 Through a new technology these tripods are stronger, lighter and more stable than their traditional die-cast competitors. 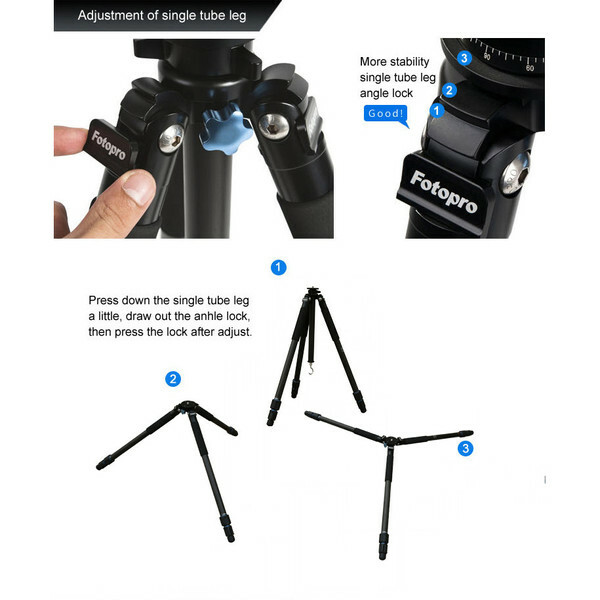 Moreover, the fit and finish are far superior. 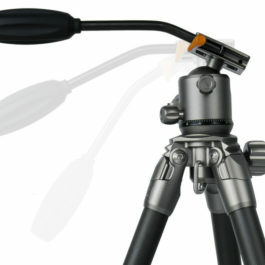 Just 1/8 of a turn of the leg locks is enough to loosen or lock the legs in place.